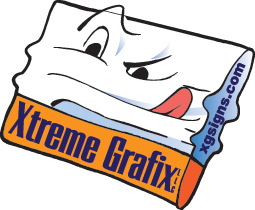 Thank you for visiting Xtreme Grafix Online. We are a full service graphics shop located on the shores of Lake Champlain in beautiful Vermont. Our slogan "Anything with a graphic" came about after years of people asking what types of products we produce. We can produce just about anything with your logo or image on it! Whether you need a sign, your logo on your vehicle, a banner or promotional items, Xtreme Grafix can do it. Even when we close our doors and go home at night, Xtreme Grafix is still just a point and click away. Our Customer Service Center provides clients with 24-hour access to our services. From here you can request an estimate, place an order, transfer a file, or review a proof, all from the convenience of your office or home. XGSigns wants to make the process of doing business with us as easy as possible. That was the whole point of building this website in the first place. Just select your destination from the provided links to get started. Adding to our commitment to bring the best quality products, warranties and installations to our customers, Xtreme Grafix is proud to announce the additional of our newest wide format printer. This printer is amazing printing up to 64" wide, continuous tone and the widest color gamut on the market! 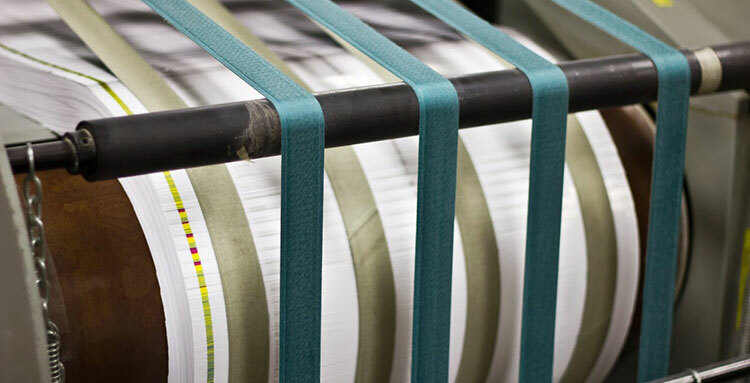 The color on this machine is so incredible that we can print 98.2% of all Pantone colors! This is great for customers trying to hit those difficult or impossible colors like bight blues, oranges and greens. We can even print white and metallic for your special projects. With this machine we can now offer the 3M MCS warranty on our vinyl prints. The 3M MCS warranty not only covers the traditional lifting and premature failing of the vinyl but warranties the printing from fading and cracking as well. This machine added to our line of latex printers gives us the ability to print on just about any substrate in high quality. 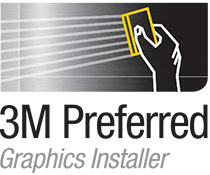 Great for photographers and artist trying to get the best color they can on canvas or paper. Call us today to see how we can help you shine! Nothing completes your graphic project better then a professional installation. Whether we produce your graphics or you need to have your graphics installed, let our 3M certified installer finish your next project professionally. Vehicle graphics are the most economical form of advertising for your business. From simple logos and phone numbers to full wraps we have you covered. 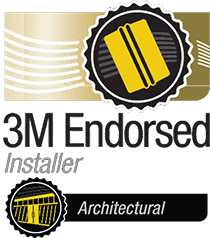 As a 3M Authorized Window Film Dealer we can provide you with the latest in window tint, safety and security, and specialty films. With professional design and printing, our business cards are sure to sell. 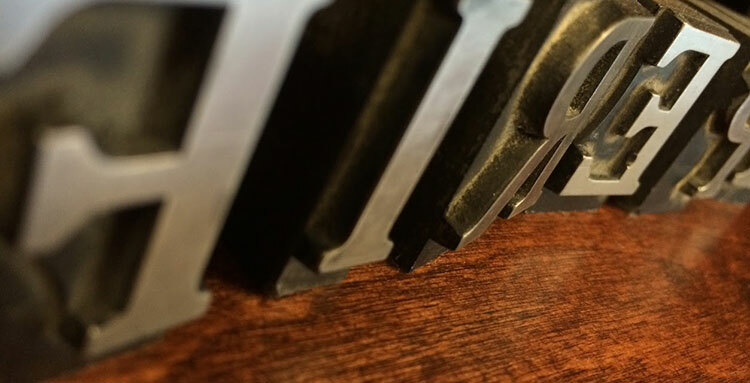 From the big idea to the small details, our team has years of experience to get the job done.